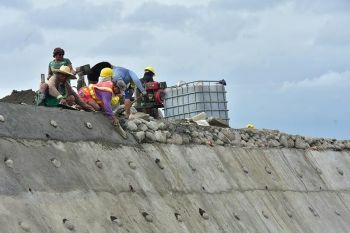 THE Department of Social Welfare and Development (DSWD) and development partner World Bank held a three-day visit to Bingawan and Lambunao, Iloilo to check the progress of the Kalahi-Comprehensive and Integrated Delivery of Social Services (Cidss) implementation as part of the 9th Implementation Support Mission from February 4 to 6. The World Bank delegates was comprised of Senior Social Development Specialist and co-Task Team Leader Maria Loreto Padua, Senior Procurement Specialist Rene Manuel, Financial Management Specialist Maria Liennefer Rey Penaroyo, Social Safeguards Specialist Marivi Amor Ladia, and Environment Specialist Maurice Rawlin. “We call it the Implementation Support Mission because it is not an audit, though we want to take account on how the project is being implemented... and know whether some deviations or variations were made in which case we probably need to review. The important thing is to document these and that decisions are based on lessons learned,” Padua explained. 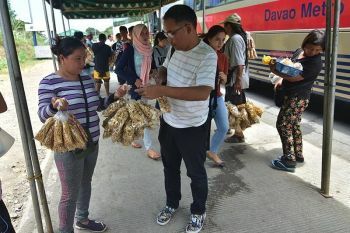 The three-day visit brought the group to Barangays Malitbog Ilaya and Ngingi-an in Bingawan, and Barangays Agsirab and San Gregorio in Lambunao, where the Kalahi-Cidss National Community-Driven Development Program funded roads and hanging bridges, respectively. 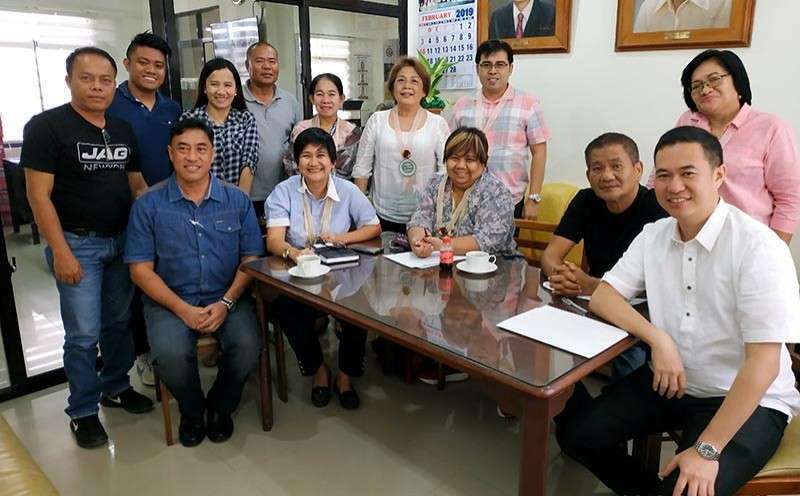 The group also conducted separate focus group discussions with local government unit (LGU) officials and staff and community volunteers to validate if the policies and standards were observed during project implementation. Since 2008, the people and LGU of Bingawan have completed 17 access roads, four school buildings, a mobile rice mill, a day care center, a health center, a footbridge, a water system, and a streetlight project under Kalahi-Cidss. These were completed with the help of 516 male and 818 female community volunteers, according to municipal data. Meanwhile, Lambunao climbed from being a 4th class municipality with a poverty incidence of 40.7% percent in 2006 to a 1st class municipality with a 26.6% poverty incidence. It is the municipality with the largest land area in Iloilo, where 16,116 households have benefitted from Kalahi-Cidss. There are 43 completed community sub-projects worth P38.09 million in the municipality from 2014 to present. Both municipalities passed an ordinance that institutionalized principles and practice of community-driven development. Bingawan Vice Mayor Matt Palabrica echoed Mayor Gonzales’ optimism. “As long as there are poor people, there will always be Kalahi,” he said.